Hunger and malnutrition have many complex causes, but a mother holding her starving child can’t wait for long-term solutions. She needs help now. That’s where MANA comes in. MANA is a crucial part of a protocol called Community-based Management of Acute Malnutrition (CMAM). 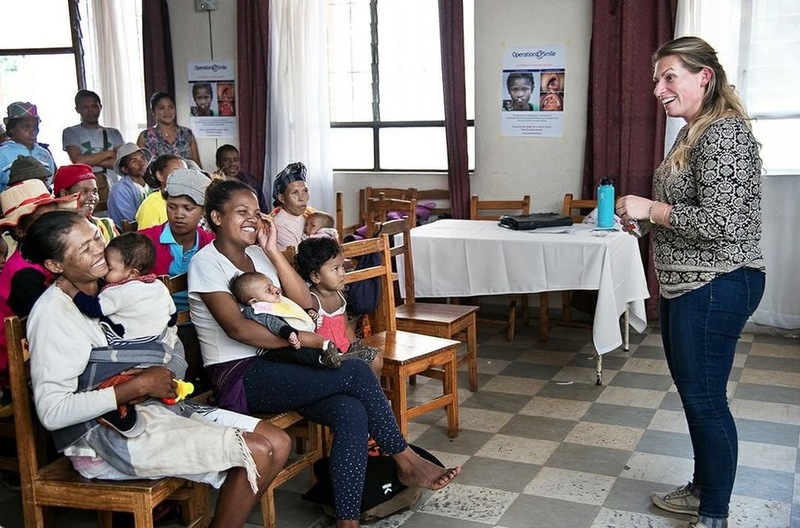 This holistic approach to treating malnutrition addresses the underlying issues that typically cause a child to reach such a desperate state. CMAM involves weekly weight checks, nutritional education, and perhaps most importantly, allows a mother to feed her child at home using MANA. It’s easy for a mother to open, easy for a child to eat, and as tasty as peanut butter. 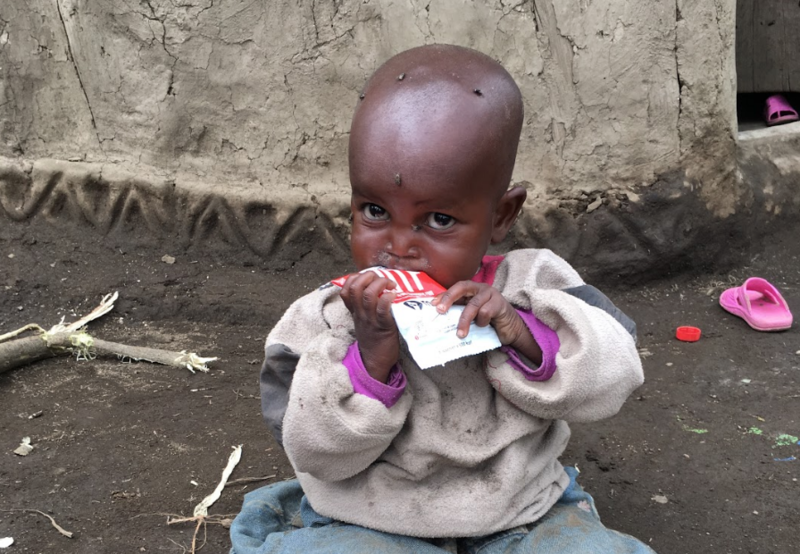 When treated with three packets a day for six weeks, more than 90% of children recover. 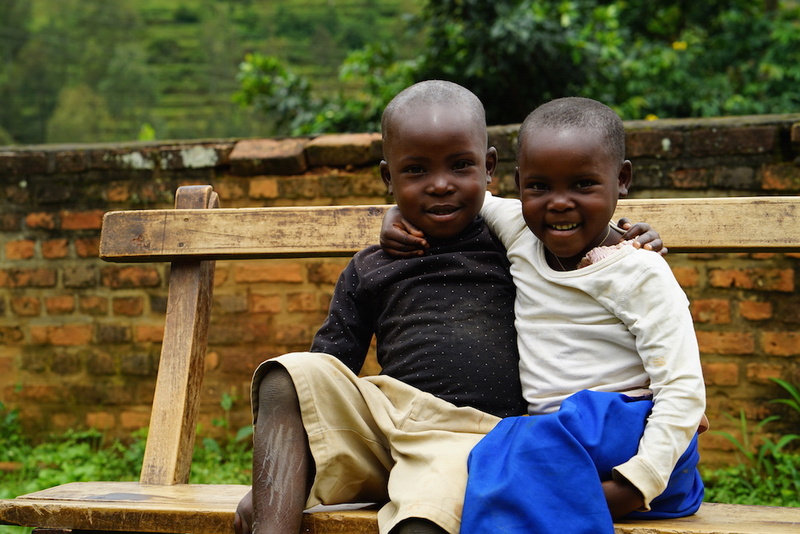 MANA Nutrition has produced enough RUTF to treat over two million kids worldwide. Check out some of their stories.